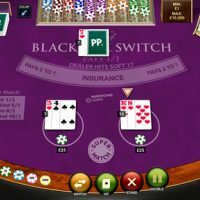 Blackjack Switch is an alternative type of blackjack game devised by former card counter Geoff Hall in 2000 which adds a variant to the standard and immensely popular game of blackjack. 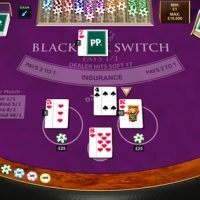 The game of blackjack dates as far back as the first gambling houses in Europe in the 17th century, but after being frustrated at being dealt two weak hands when playing standard blackjack in the late 20th century, Geoff Hall, who was a blackjack card counter at the time, went about devising his own type of blackjack. 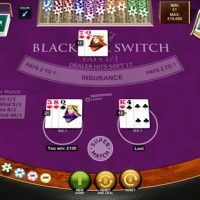 On blackjack switch you always play two hands, but you have the ability to switch your top two cards between your pairs. 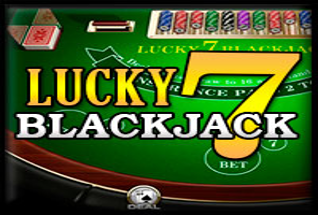 This gives the player considerably more flexibility, and more of an edge on the dealer compared to standard blackjack. However, there are a few caveats that you need to be aware of. 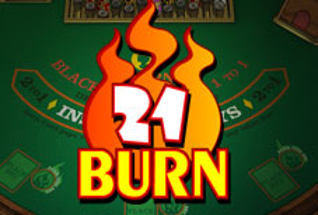 On blackjack switch, when a dealer busts on a 22, instead of the player winning, the result is a push (you don’t win, you just keep your money). Also, blackjacks pay 1:1 compared to 3:2 on standard blackjack. 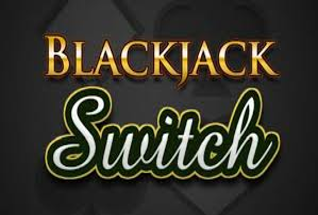 Those few caveats push the odds in favour of the house slightly, however, the payout is 99.8% compared to 99.4% which you’d find on the standard blackjack, so switch definitely leans in your direction just that little bit more. 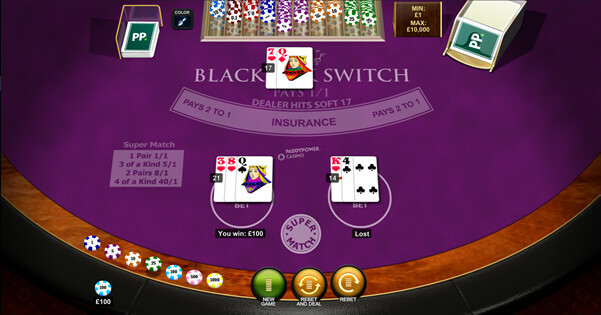 With a house edge of a miniscule 0.17%, there are few games out there that are so in favour of the player like blackjack switch is, and even the side bet is small at 2.55%. The side bet on blackjack switch is called, ‘Super Match’. The payout is evens if you get two cards within the four that are a pair, 5/1 if three are the same, 8/1 for two pairs, and 40/1 if all four cards are the same. The switch in this game is immensely favourable. Say for example you start off with two 7’s and two 4’s, switching to make two 11’s would be much more advantageous than having a 14 and an 8. This is where, with the right strategy, you can really make some money for yourself. 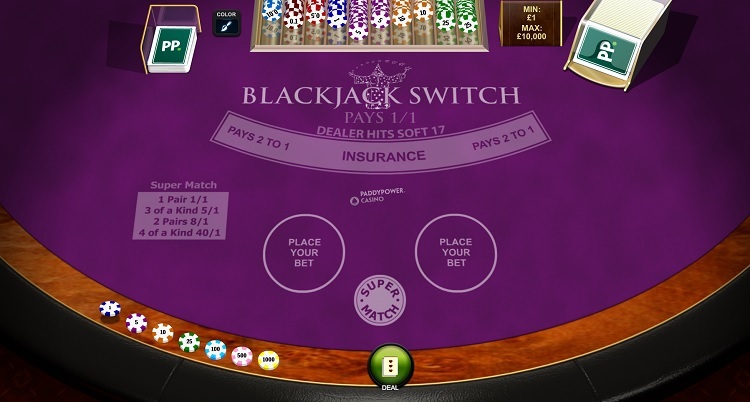 Of course, there are few variables to much the house edge back in the casino’s favour as highlighted above, but the rest of the game is pretty much like standard blackjack where you are able to double down, split, play insurance etc. You also need to keep in mind you are always playing two bets at the time, so remain mindful of this so if you do hit a bad run, you aren’t losing too much every hand. 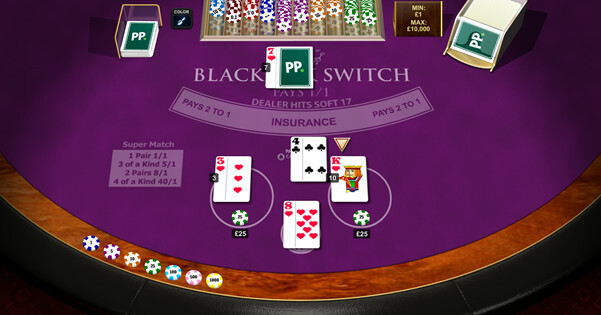 Blackjack Switch is probably not the right game to start on if you’ve never played blackjack before. The fact you are playing with two hands and can switch cards around makes it a more complex game that those new to it may struggle to get their heads around. 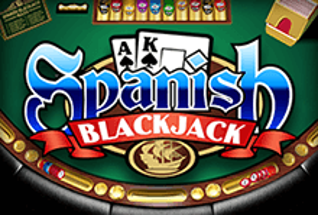 However, if you are an experienced blackjack player, looking for a game with a bit of a difference, Blackjack Switch is a great option. 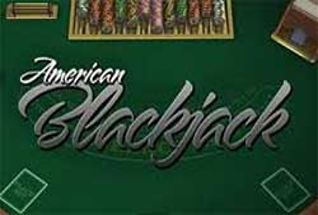 The fact that the house edge is more favourable to the player than the standard variant of the game means those who take the time to learn and master Blackjack Switch can be handsomely rewarded.